Glad you guys like Sophie & The Giants as much as I do! 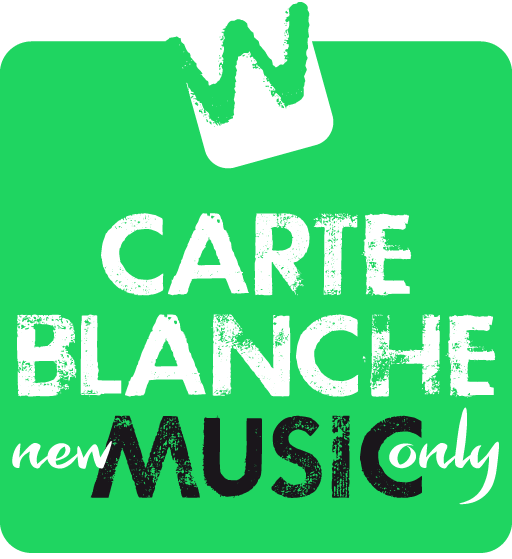 Last week, I could reveal that my recommendation of their single Bulldog was the most read Carte Blanche Music blog in October. In the meantime, the band also managed to enter the European Border Breakers Chart with the song. Last week, singer Sophie Scott, guitarist Toby Holmes, bass player Bailey Stapledon and drummer Chris Hill released their first EP Adolescence. In a week and a half, opening track Waste My Air has developed into the band’s most popular track on Spotify. Four tracks into their career, it is indeed their most accessible track so far. I wouldn’t be surprised if (radio) playlist curators would pick it up, enabling Sophie & The Giants’s well-deserved definitive break-through.